Owning a new hot tun provides many benefits. The day that your new hot tub arrives is an exciting time, and while you may not be able to fill it up and get in right away, there are a few steps to take care of first, to ensure that your hot tub is running correctly. Take time to look over the owner’s manual – Not only does this manual have a wealth of information on your particular make and model of hot tub, but it will make you familiar with the specific manufacturer’s recommendations, not only on how your model operates, but specific instructions on how to keep it running as well as safety tips. 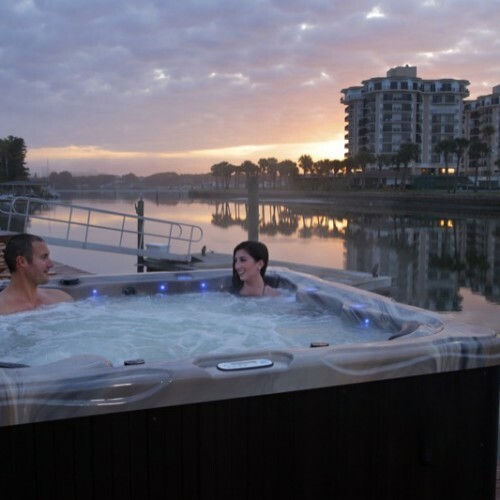 Know the electrical requirements of your hot tub – It is important to know the voltage requirements for your hot tub. A 120v spa can plug into a regular outlet on a 15 amp circuit. A 220v spa requires a specific type of breaker that is hardwired into the electrical circuit and must be done by a qualified electrician. Prepare and fill your hot tub – Your instruction manual should have specific instructions for preparing to fill your hot tub, including valve directions so that it fills properly. Clean the interior of your spa with a safe, non-abrasive product that is suitable for hot tubs. Once you are ready to fill, be sure the filter cartridge is in, place your hose over the filter area, and start to fill your hot tub. Start the power on your hot tub – Refer to the instruction manual for specifics on your control panel and how it operates. A new hot tub can take up to 27 hours to fully heat. Check the jets to see if water flows, if not, there could be an air pocket and you may need to prime the pump. If this is the case, check your owner’s manual for instructions on priming the pump. Balance the chemicals – Balancing the water in your hot tub is crucial for the health of yourself as well as the life of your hot tub. Test strips are the best way to ensure that your chemical levels are where they need to be, so that your water is good. Have your sanitizing system ready – Bromine and chlorine are the two most common chemicals for sanitizing hot tubs, each with its own set of benefits. 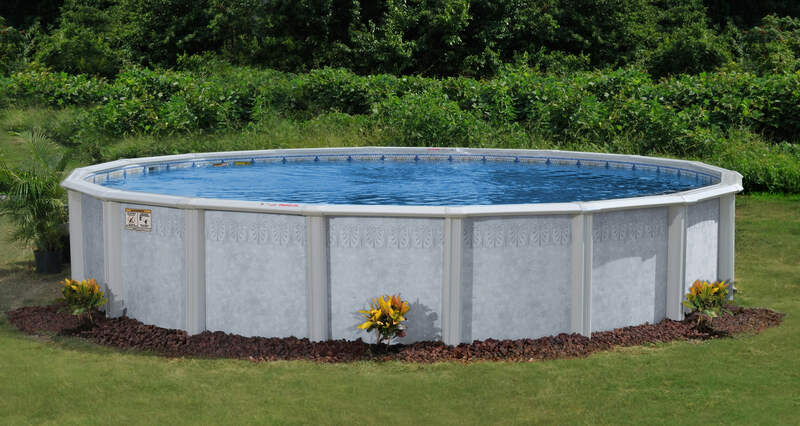 If you are unsure as to which one would work best for you, consult with a pool & spa professional to get more details. Swimming Pool Discounters is the area’s largest hot tub dealer, including closeout spas at great prices! With three locations in and around the Pittsburgh area, Swimming Pool Discounters has everything you need for your spa, including chemicals and accessories. Stop by one of our locations today and browse our inventory!